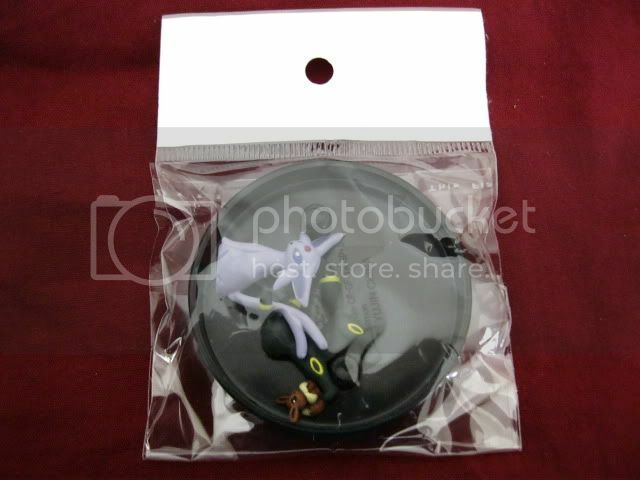 If anyone has clearfiles of Umbreon, i'd be glad to pay 15 for them. Here I go again...Always with the getting and always with the wanting... XD Oh, there are also a couple cute pictures involving Kids and a teacup! On eBay at 99 cents each: Settei and Semi-Flats! The auctions start at only 99 cents plus shipping, no reserve. So this could be a really amazing opportunity for someone! I just want to reclaim the space my sales box takes up and not have to deal with micro transactions for a while. 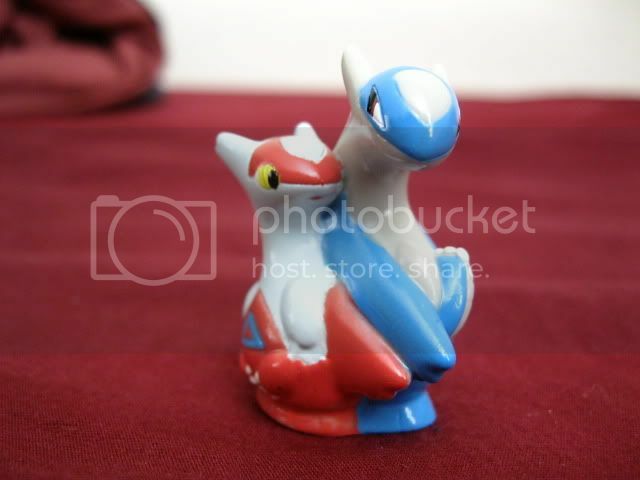 + I was browsing Y!J and found lot that has all 2011-2012 PokeCenter charms. It's expensive, but since there's many charms I think all extra fees can be balanced out between people? I'm after multiple charms and it would get cheaper to do it with a Group Auction/Group Buy. Lot has also BIN price. But I have no sale permission, so I can't do bidding or shipping but I want to get some experience with making threads or other things than bidding/shipping. Would anyone be up to it? I'm just wanting to know, it would be very nice. If not for that, would anyone be up for clear file GA/GB? I saw one on Amazon for about $50. But no way am I going to be paying that much! 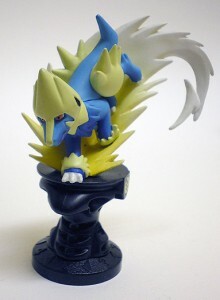 Was wondering if any of you have Manectric or Lilligant Pokemon center charms! 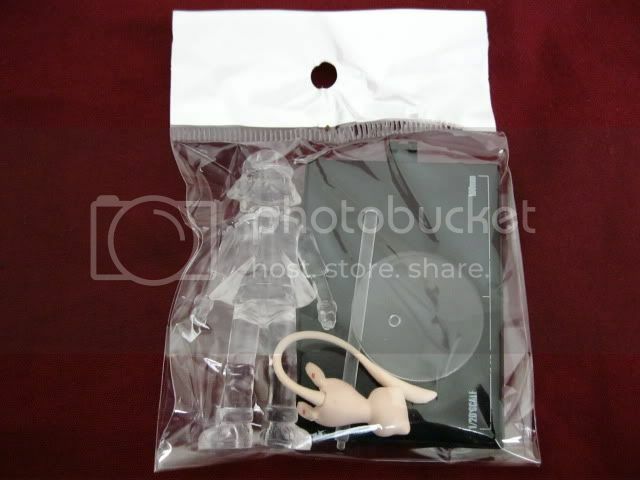 zukan + misc figures offers! Here's my entry for the "Autumn Contest"! I wanted to give my entry a Halloween flare since everyone else seems to be doing a Thanksgiving theme. Halloween is perhaps my favorite part of autumn! I was worried there wasn't going to be a contest this year celebrating it but I got really excited when it was announced. 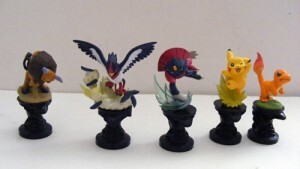 i'm searching for the manectric and swellow chess figures! 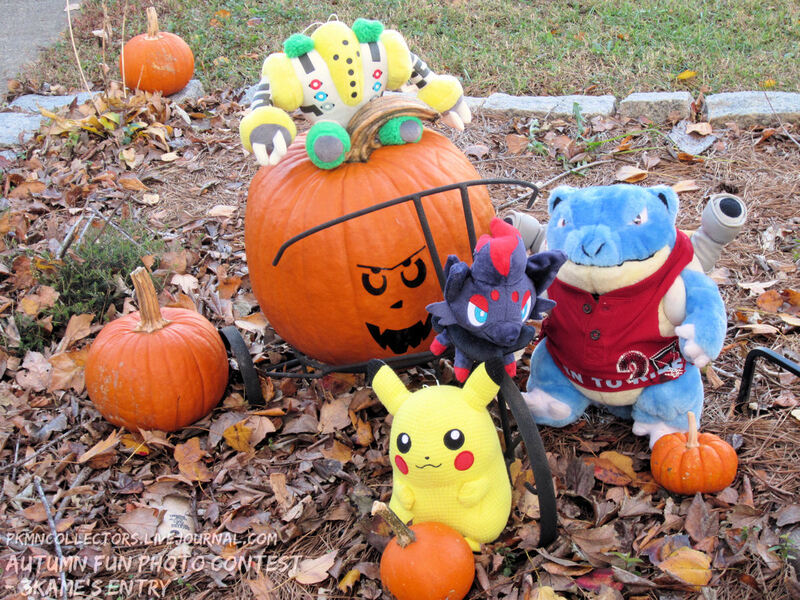 Autumn Fun Photo Contest - 3kame's entry! 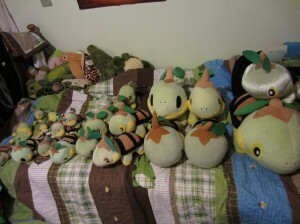 I have over 20 Turtwigs... it's been a while since I counted them! Now it's my turn to perform a collection weeding XD; Sorry, if you're tired of all of these sales posts, but hopefully you'll be able to find some items you want! 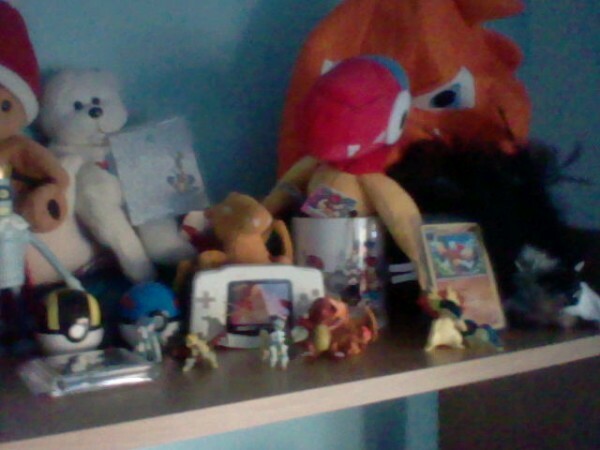 Today I bring you all some plushies I've decided need new homes! 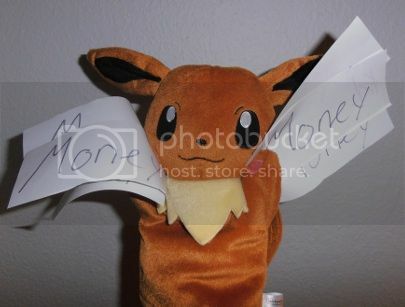 It's official, Eevees cause other Pokémon to become homeless! 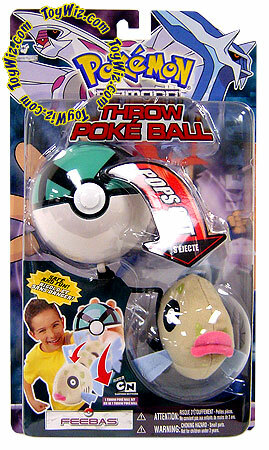 Behind the cut you'll find Pokédolls (Oshawott, Tepig and Scraggy), Kiosk plush (Snivy, Emolga, Axew, Zekrom) Togekiss Tomy plush, Samurott Banpresto plush and the one that fits the upcoming month the most - 2011 Oshawott Christmas Plush! Super duper wonderful grail get! And now I am here to share something with you...I would call it a grail, because once I have seen in on YJ, it "became a grail immediately", something I truly want no matter the price. I had some bidwar, but in the end, I managed to get it! And yes, it's again a manta ray one, but something very special and dear to me. So I got my box yesterday and I am very sad with my pulls! ;A; I guess this is what I get for the nice pulls I got in my last box. I did however pull a Shiny Altaria which is absolutely BEAUTIFUL and a RH Hugh! 8D But the rest of my pulls were meh as far as I am concerned and I felt rather cheated with art by Ken on them. :/ Either way, my loss is your gain! Hi everyone! I am having one last sales post for all of the extra items that I have accumulated over the last year from my various pick-ups for the community. 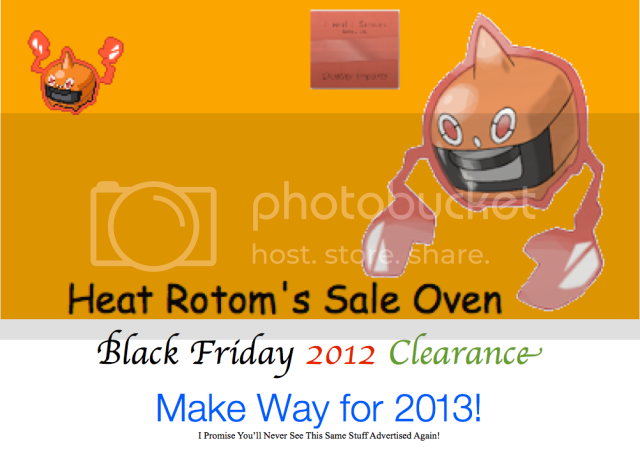 In honor of Black Friday, I have cut the prices tremendously on most items, so hopefully that'll entice some people. 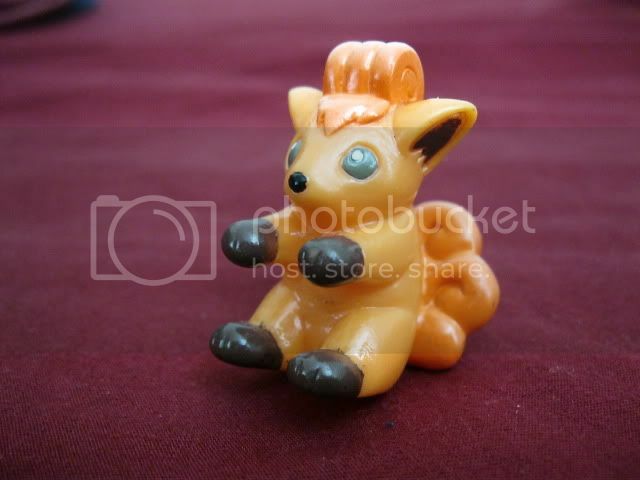 I really want to get some of these guys to new, loving homes because right now they are in a small brown box in my garage...whatever doesn't sell here by the end of Monday ("Cyber Monday") I will be donating to a children's charity (if anyone has any recommendations of who to donate to, it'd be appreciated). But before donating, I want to give you guys one last chance to snag any and all of these items at a good price. Regardless, by a week from now, I will have plenty of room for new pickups and the like, since I am getting new shelves tomorrow for my ever-growing miscellaneous collections. Anyways, now for my last sales of the year that are not reservation posts. My next post besides the reservation posts should be a collection update. I haven't done one since LAST summer! o_O Busy times. Now for the sales. Remember, once Tuesday morning hits, all of this stuff will be donated to a charity (once again, I am open to suggestions if anyone knows of a good charity that likes children's toys!). So this is your last chance. The prices are pretty good too, so take a look. Kids are $1 each, and nothing else is above $10. Have a good shopping day/Friday! Eevolution Stockings' Auctions end tomorrow! Just a heads up that the one of a kind Vee stockings' auctions end tomorrow night! This is the only chance to grab a custom stocking, as well as these designs as I will not be reusing them. 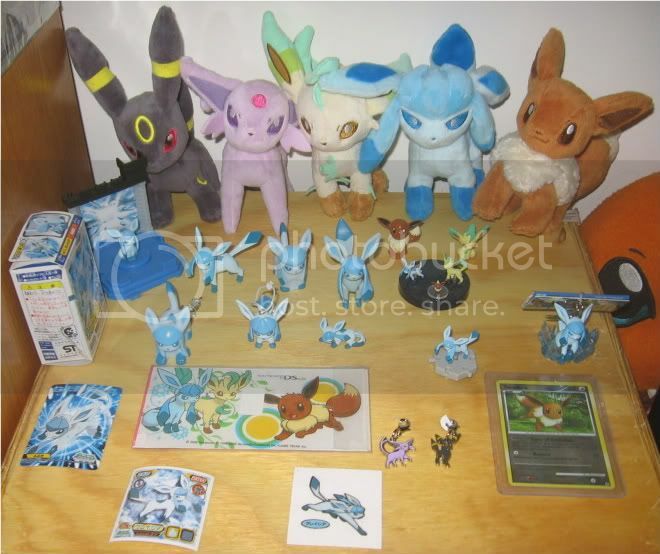 As of now Glaceon and Espeon are still at their starting bids so go, go, go! Thank you for checking out my auctions and Happy Thanksgiving! 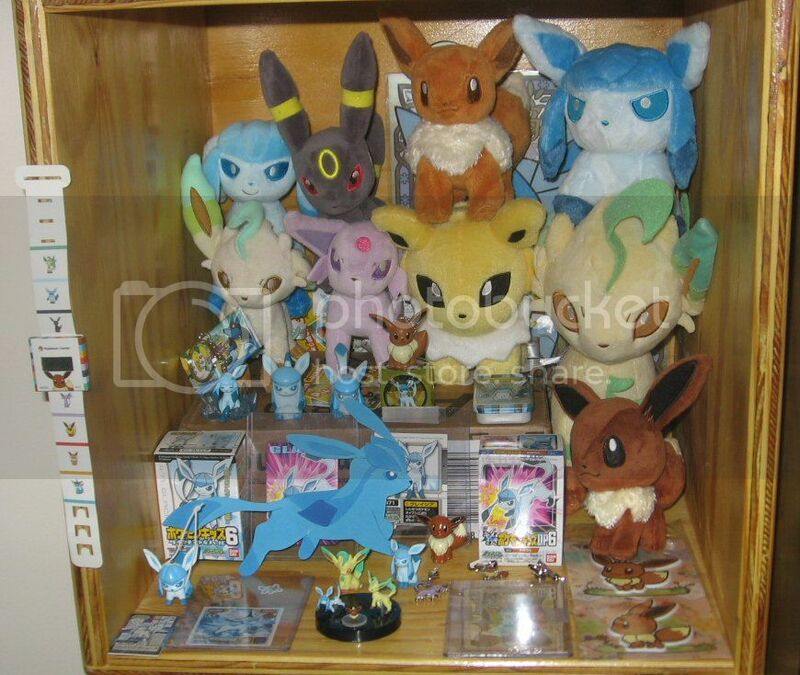 I know, I know, everyone is sick of Eevee collection updates so I will try to keep this short. 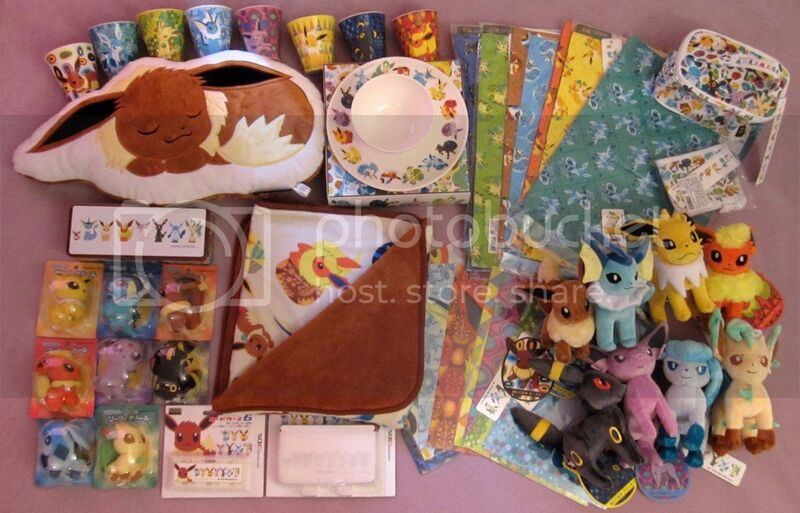 As some of you are aware, I decided to sell many of my other collections, save up, and buy the entire Eevee Collection promotion from the Pokemon Center this year - and I finally have pictures! 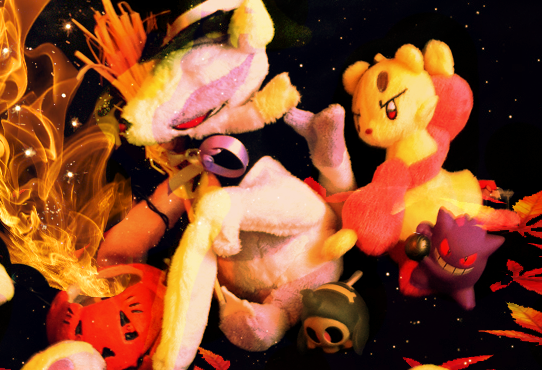 On that note, I'd like to formerly introduce my new collection site, Eeveeons! The site is blog-style and I (try to) update regularly on new gets, merchandise news, and other relevant collecting material.